The decomposing body of one Samuel Wanjoku, a chieftain of the All Progressives Congress, who was kidnapped last week Saturday along Ubima Omawan road in Ikwerre Local Government Area of Rivers State have been recovered in a forest in the area. 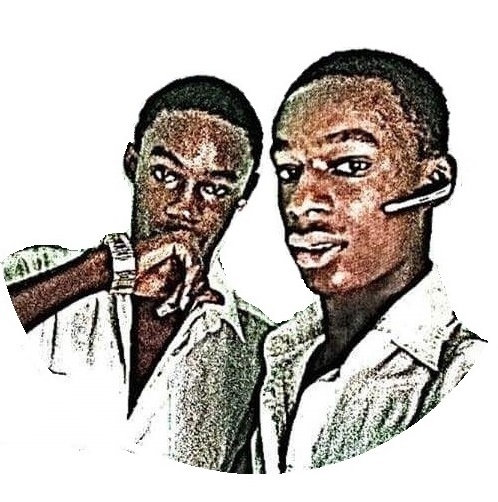 Late Wanjoku, the immediate younger brother to the member representing Ikwerre State constituency in Rivers State House of Assembly, Azubuike Wanjoku was kidnapped alongside one Moses Ogu on their way returning from their village of Apani in Ikwerre Local Government after political party function. One week after the abduction of the two chieftains of the All Progressive Congress with no contact with the family, the remains of Wanjoku was found in a forest. Meanwhile, the Leadership and Members of Ikwerre Youth Movement International, IYM have announced the disappearance of one of its members, Moses Ogu. Ogu was kidnapped along with Samuel Wanjoku, also known as ‘Egbe’ who was gruesomely murdered by his abductors with his decomposing body discovered in a forest along Omuanwa-Ubima road. 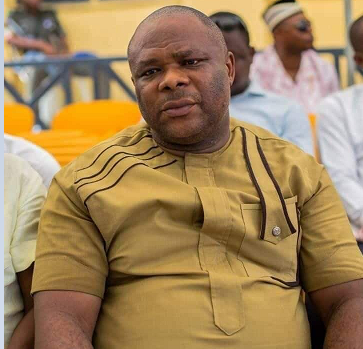 The socio-political group in a statement by its Deputy President-General, Kingsley Owhondah said the murder of Egbe, the younger brother of the member representing Ikwerre State Constituency in the Rivers state House of Assembly, Azubuike Wanjoku is a huge blow to IYM. The group is, however, calling on relevant Security agencies to immediately investigate and quickly unravel the perpetrators of this wicked act. The pro-APC group also condemned what they described as the insensitivity of the Rivers State Government over the steady and incessant killing of Ikwerre youths mostly within the Ikwerre and Emohua Local Government Areas. IYM in the meantime, declared three days of mourning for Samuel Wanjoku beginning from Monday, November 19, 2018.